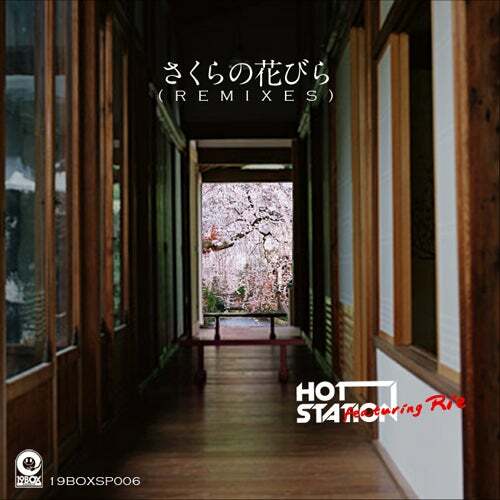 19BOX SPECIAL has been focusing on releasing vocal tunes for the Japanse domestic pop market. This time around we are pleased to have prepared hiphop remixes by Pako & Frederik. As a result, these will finally see the light of day for the club market too!